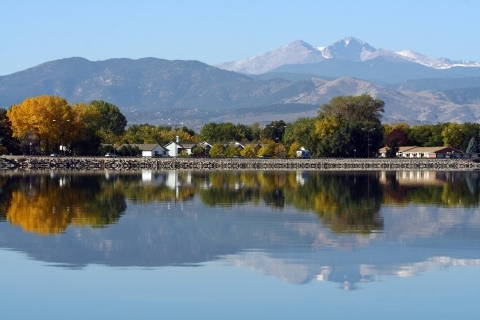 With all of the new growth in Loveland, Colorado, there are plenty of opportunities for purchasing a new construction home, but with the lovely charm that existing homes have, it can be hard deciding which decision is right for you and your family. There are both positives and negatives for both sides, so how do you decide? With the help of the realtors at The Janes Group, you can go through all of your options, look at what your priorities are, and make an informed decision. Here are some things to consider. If you have always wanted a move-in-ready home, this is one step above that. Have you ever wanted stainless steel appliances? Or hardwood floors? When buying new construction, you not only have a move-in-ready house, but you can customize the features to create a home that you’ve always dreamed of. If you work with the contractor, you can also customize the layout of the home. Many times, new construction communities will have a park, open space, exercise rooms, or a community pool. The parks are also sometimes close to schools and public transportation. Find a home builder who offers what amenities you want. A move-in-ready home and lower maintenance? What’s not to love? Because everything is brand new, such as appliances, the roof, and the HVAC system, you can predict the homeownership costs. In addition, since many new homes offer warranties, you won’t have to worry about any major repairs. New construction homes will be pretty straight forward. If you want to buy a house with a cute, hidden nook in one of your children’s bedroom, pre-owned homes is the way to go. 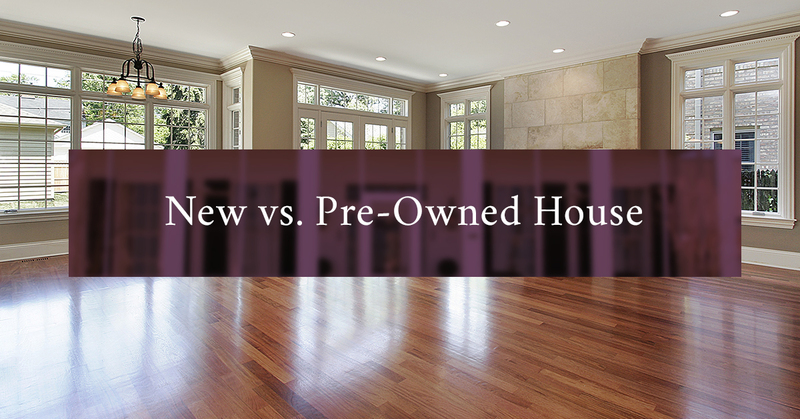 If you want hardwood floors that looked aged, pre-owned homes are what you’re looking for. Do you have kids? Or want a large yard for the dog? Typically, existing homes will have larger properties. While this does mean more maintenance, it can also mean space for a summer garden, a treehouse, and that hammock swinging in the trees. A tree lined street is hard to find in a new community. Yes, they can plant trees, but they don’t have the maturity that you can find in an older neighborhood. Finding an established neighborhood is more than just the vegetation, though. There’s a good chance that your neighbors will all know each other and you can become a part of that neighborhood family. These areas tend to be quieter as well, being further away from busy streets and restaurants. 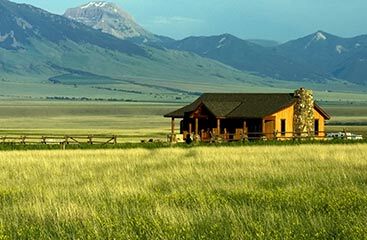 Whether you envisioned your family in a quaint, quiet neighborhood or a low-maintenance, upgraded new community, you can trust the realtors at The Janes Group to help you find exactly what you’re looking for in Loveland, Colorado. If you’re planning on buying a house this summer, contact our real estate agents to learn more about how we can get you into a house you love.